A senior Iranian official says attempts by the proxies of the global arrogance to change the name of the Persian Gulf are "futile and temporary." Ali Akbar Velayati, a senior adviser to Leader of the Islamic Revolution Ayatollah Seyyed Ali Khamenei on international affairs, said on Sunday that the Persian Gulf belongs to Iranians based on all Arab and Iranian documents, remarks by historians and maps in museums. "The story of renaming the Persian Gulf and distorting its name by the proxies of the arrogance is a seditious move but they should know that this is a futile and momentary effort," he said. 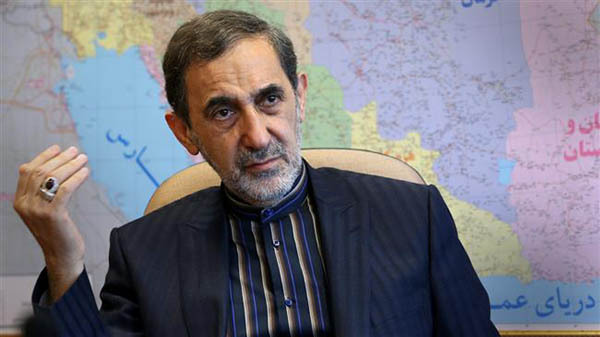 Velayati said the insistence on changing the name of the Persian Gulf "is actually a precursor to changing the identity and ownership" of the waterway in order to dominate Central Asia and the Indian Ocean. 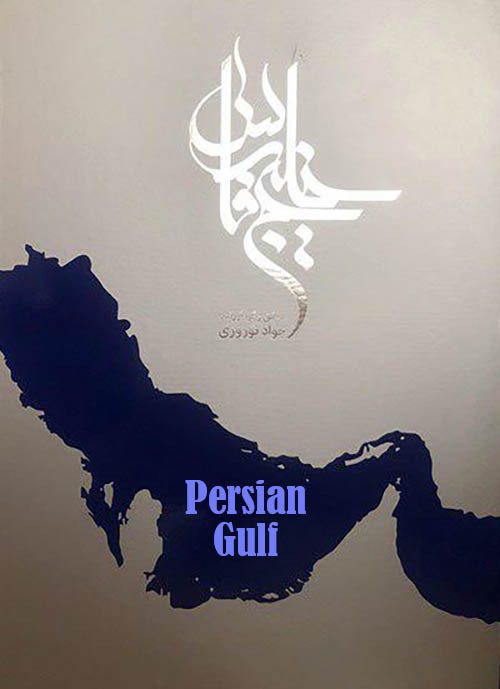 He made the remarks at a ceremony to unveil an illustrated book of Persian Gulf's history in Tehran. During a speech last October, US President Donald Trump used the fictitious name "the Arabian Gulf" to refer to the Persian Gulf, sparking anger and mockery among the Iranian people. Velayati said the Saudis and others who speak about the Persian Gulf in fabrications and untruth are in fact acting as the mouthpieces of the US, Israel and the UK, which are looking for colonialism and tyranny. "The Islamic Republic of Iran, like in the past or even stronger and firmer than ever, stresses that it will never allow the slightest change to the name of the Persian Gulf," he pointed out. 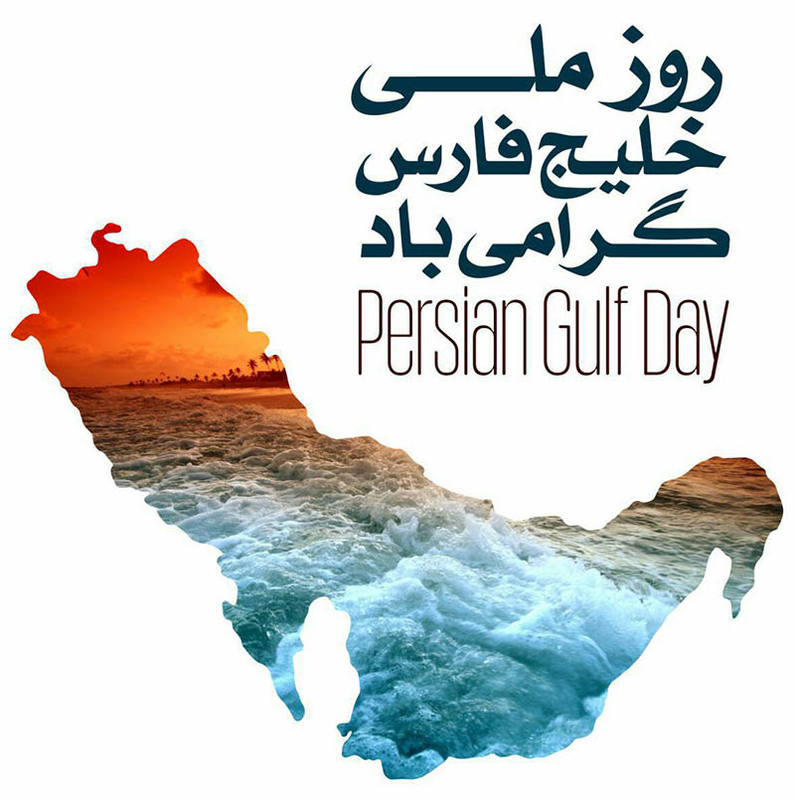 Iran has designated April 30 as National Persian Gulf Day to highlight the fact that the waterway has been referred to by historians and ancient texts as "Persian" since the Achaemenid Empire was established in what is now modern day Iran. While historical documents show that the waterway has always been referred to as the "Persian Gulf," certain Arab states and their allies have recently mounted efforts to remove "Persian" from the name of the waterway. National Persian Gulf Day also marks the anniversary of the dislodging of Portuguese military forces from the Strait of Hormuz in 1622, during the reign of Safavid king Shah Abbas I.